This is one part of 'A GDS story'. Please read the introduction and the blog post that explains this project. The new Service Toolkit launched. The toolkit is a single page that brings together all service teams need to design, build and run services that meet government standards. The Government Transformation Strategy launched. It placed focus on 5 areas: business transformation, skills and capability, enabling the Civil Service to deliver, making better use of data, and good use of shared platforms. The 2017-2018 GOV.UK roadmap went live. It is a combination of tactical, achievable and visible bits of work, alongside longer-term transformational work. Digital Outcomes and Specialists 2 was made available on the Digital Marketplace. We built a website full of accessibility failures and used it to test automated accessibility tools. We wanted to set up an international government design group to bring together government designers from around the world. So that’s what we did. After 3.5m messages and 500 hours of user research, GOV.UK Notify was made available to central government. Verify Local pilots moved from discovery to alpha. We worked as part of the Digital, Data and Technology (DDaT) Profession on the first national framework of DDaT job roles. The framework means that departments are better positioned to attract and retain talent, and more effective at supporting their staff with developing new skills. 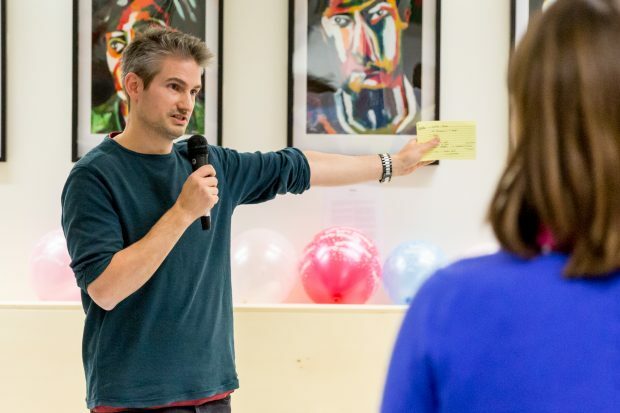 We launched a user research panel for GOV.UK. We worked with the Department for Education and its agencies to make it easier for people to find education-related content on GOV.UK. 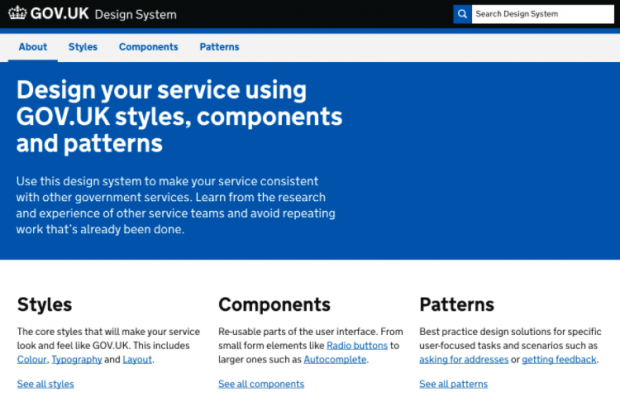 We published a series of new service patterns and guidance to help design services. You can find them in the Service Manual. 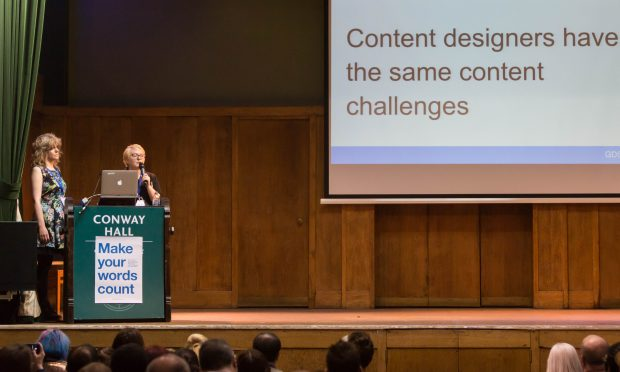 We hosted the fifth ConCon content conference in London on Wednesday, 15 March. It was the biggest yet, with over 275 people attending on the day and 73 watching the live stream. We announced that we were building a new autocomplete. It can help users answer questions, and help services get more consistent data. 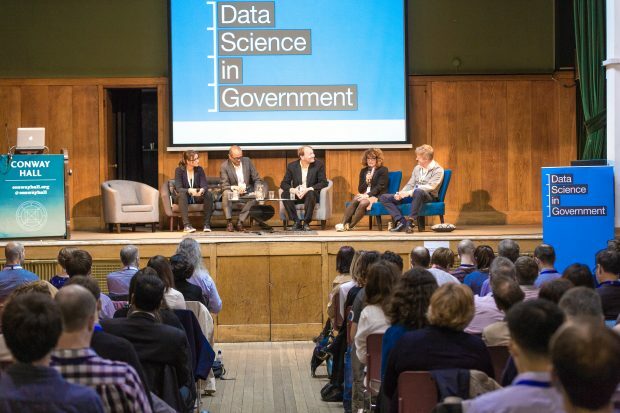 We hosted the first Government Data Science Conference. 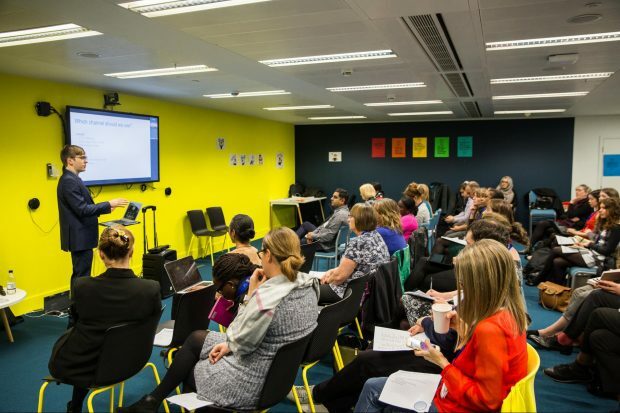 In late 2016, the minister announced that the Digital Academy (which started at the Department for Work and Pensions in 2014) should expand to support the development of digital skills and awareness across the Civil Service. As a result, the Academy transferred to GDS on 1 May 2017 and became the GDS Academy. 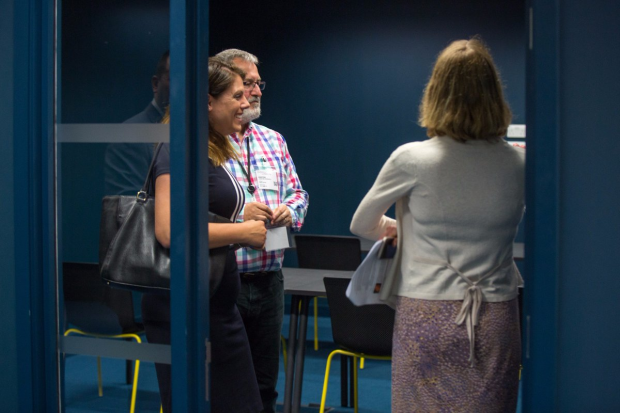 This was an early chance for the new minister to get a deeper understanding of how GDS is supporting the delivery of digital transformation in government and to take a look around our new office. 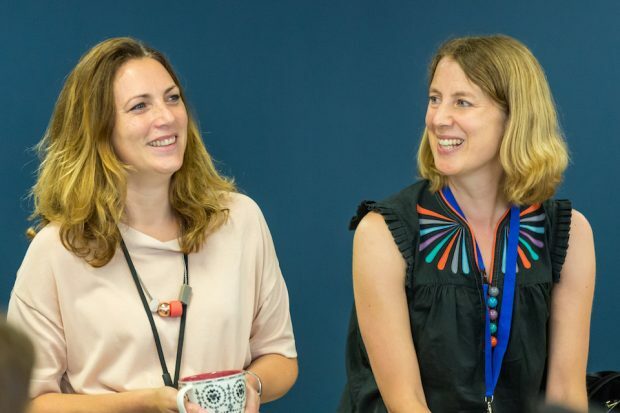 We moved to our new office in Aldgate and we now have a user research lab, and an empathy lab (where we test services to make sure they’re accessible). 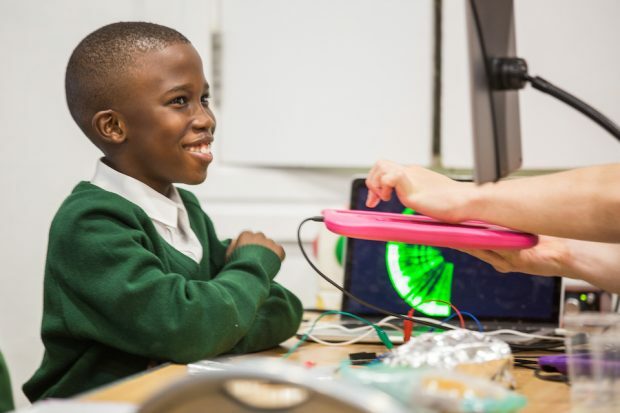 As part of London Tech Week, Dragon Hall's Tech Day and GDS gave young people an opportunity to explore their own potential through technology. 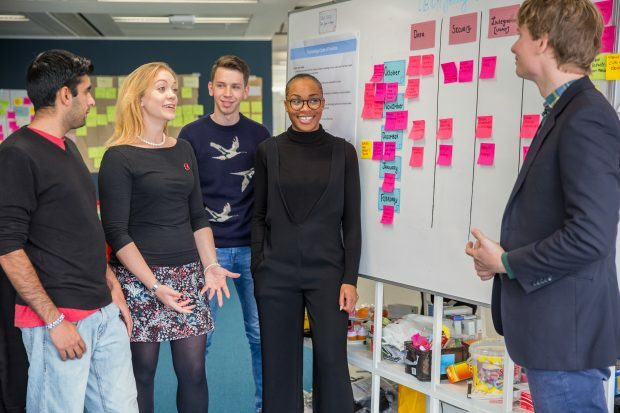 GOV.UK Notify – the government's digital communications platform – continued to establish itself in central government. 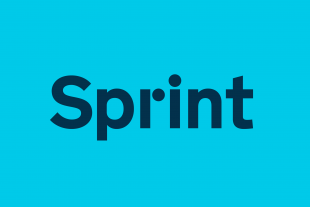 By the end of July, 70 service teams (from 34 different organisations) had used it to send more than 12 million emails, text messages and letters to their users. 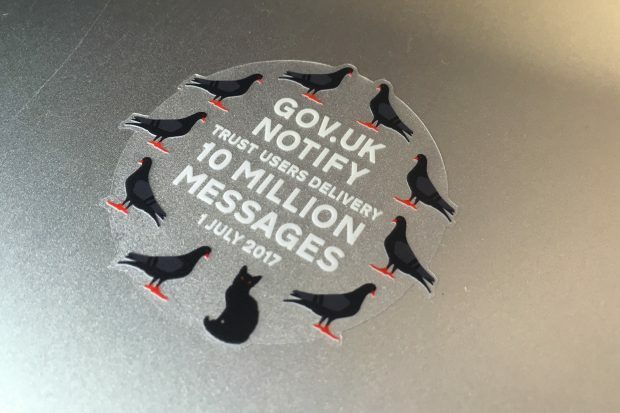 GOV.UK Notify sent its 10 millionth message (on 1 July) and it became available to local government. 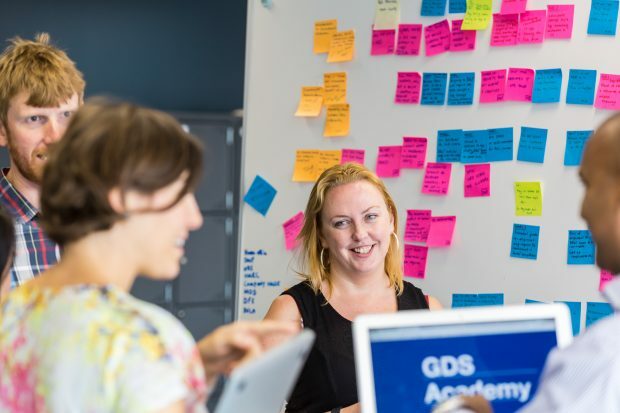 We announced the launch of the GDS Academy. We published a blog post about a job-sharing arrangement at director level. 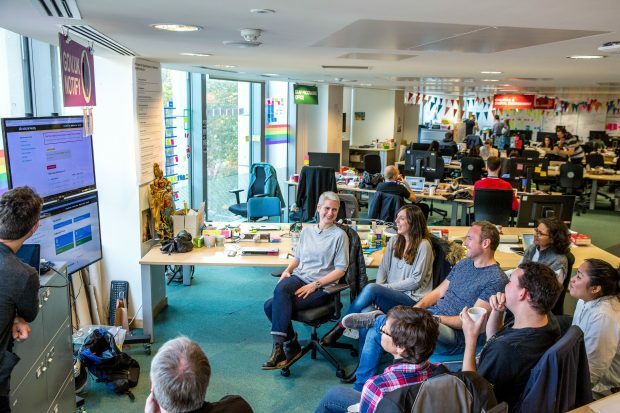 To improve our focus on delivery and the flexibility to sensibly reprioritise our work throughout the year, we moved to a new way of working in the GOV.UK team. We announced that the total spend through the Digital Marketplace exceeded £2.6 billion. GOV.UK Pay – a secure service that allows you to take and process payments – became available to local government services. It was a busy month for events. 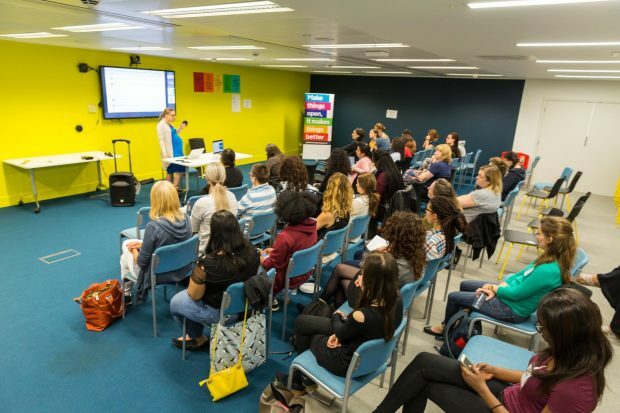 We celebrated National Inclusion Week, organised a Ladies of Code meet-up and held the second annual Blog Camp. We also held an event at the Design Museum as part of London Design Festival, as well as a public sector design career day. 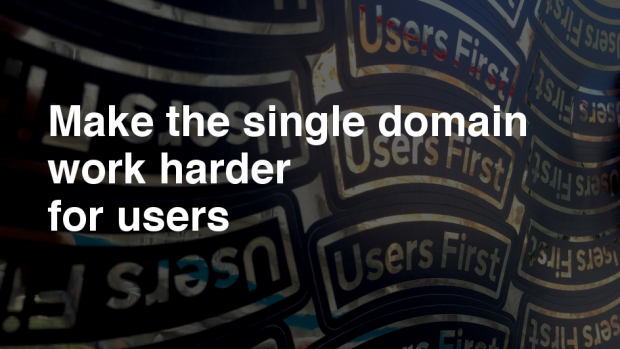 We published our most popular blog post ever on coding in the open and how to do it securely. We shared how we were working with people across government to update the Service Standard. By the end of October, over 100 services, across 26 departments and agencies, were using Government as a Platform common components. We published an accessibility reading list and released new accessibility guidance. 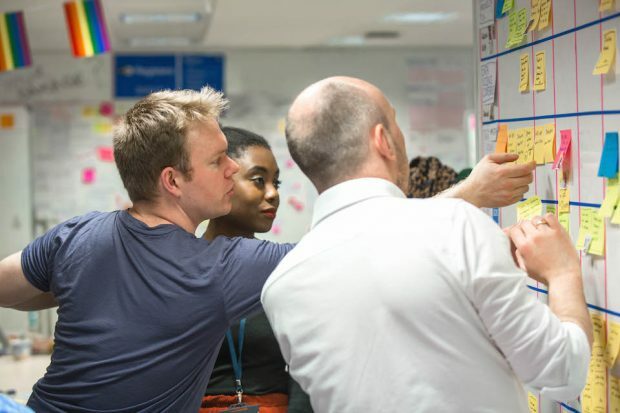 The GDS Design Principles became the Government Design Principles and we wrote about designing the first ever service patterns for local government. 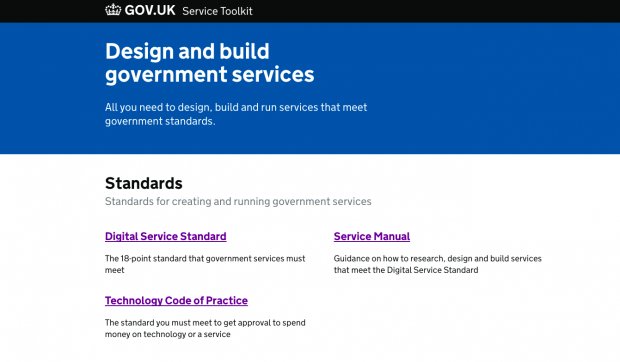 We also blogged about building the GOV.UK Design System. On 11 October, we held the sixth ConCon content conference. The Technology Code of Practice sets the standard for how government should design, build and buy technology. A new version of the Code of Practice was published. It’s an important step forward for us, and the result of great teamwork and user testing. GDS was named one of Business in the Community’s top 100 BAME employers and the GDS BAME network turned 1. We worked with the Department for Work and Pensions to organise the first cross-government social media meet-up – Social About Gov. We shared our best tips and tricks on getting the best from workshops and how to get started as a content designer in a product or service team. Colleagues from the Student Loans Company came to GDS for a workshop on improving content around applying for a means-tested student loan. We blogged about how pair writing helped create the new content. Caroline Nokes, Minister for Government Resilience and Efficiency, gave her reflections on GDS’s work in 2017. And GDS turned 6 on 8 December.